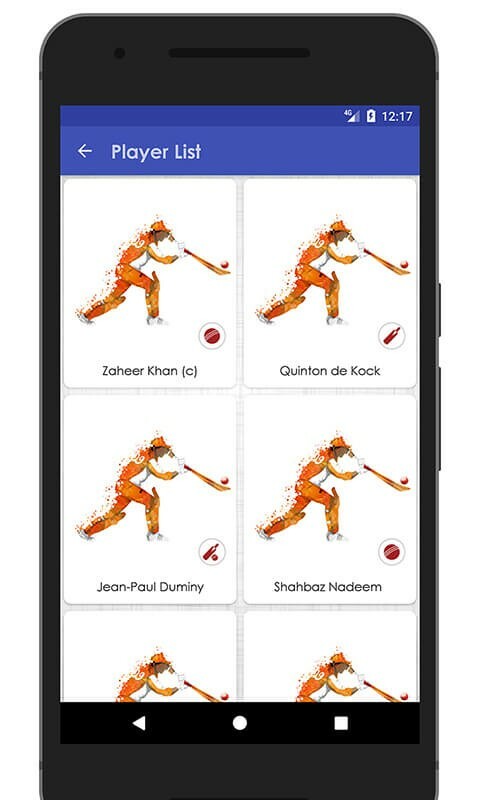 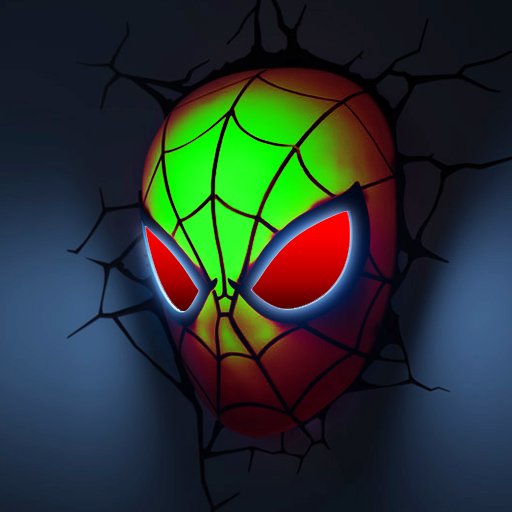 If you are a fan of Delhi Daredevils (DD) IPL team, then this app is for you. 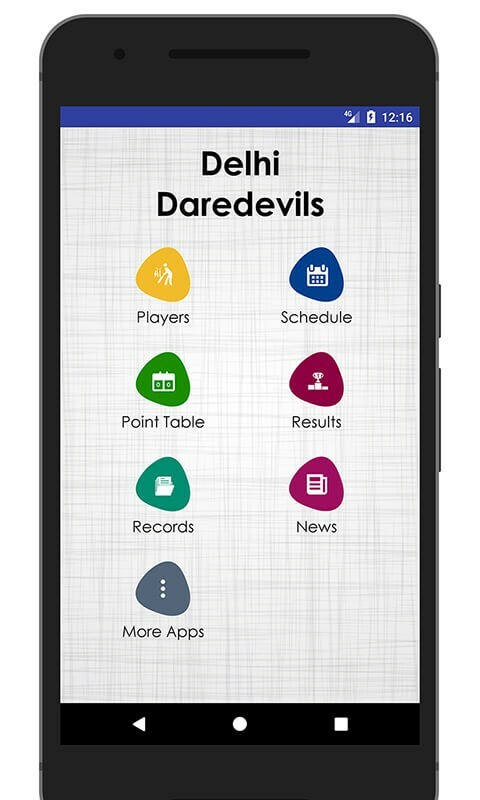 This IPL(Indian Premier League) 2017 app will give you all the information about the Delhi Daredevils franchisee team owned by the GMR Group. 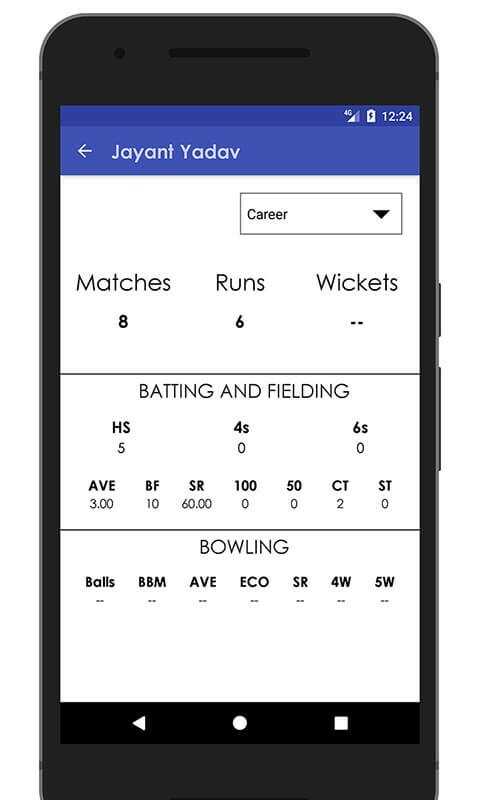 Right from the information about team players to match schedules, from detailed player information to latest news, this app gives you all updated information about your favorite T20 team on the go! 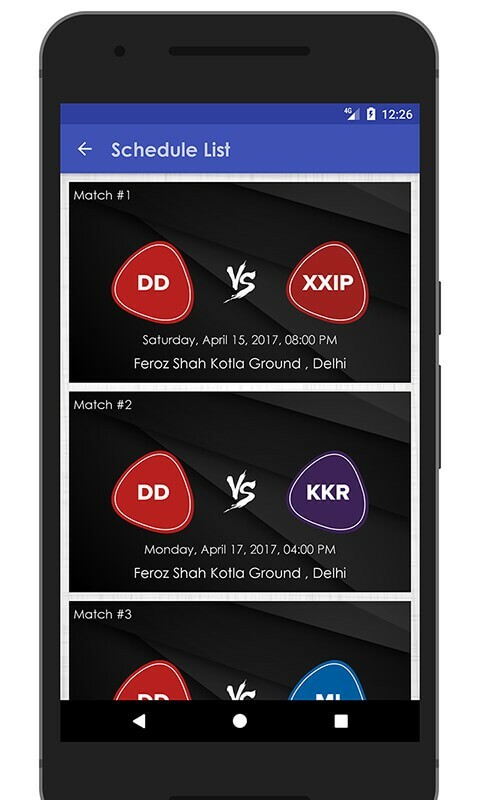 The team’s home ground is Feroz Shah Kotla Ground in Delhi, has Paddy Upton as the team coach & Zaheer Khan as the captain. 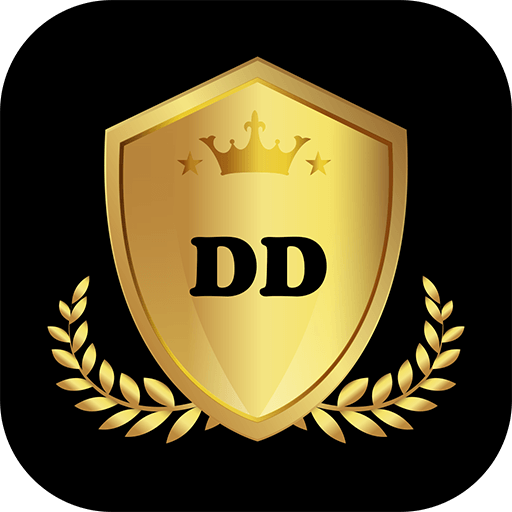 The DD team qualified for the semifinals in the IPL 2012 but never made it to the finals. 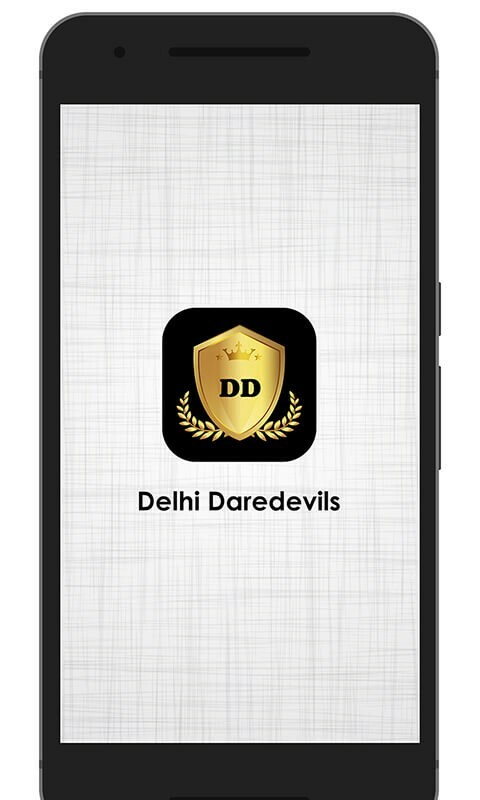 So all you die-hard fans of Delhi Daredevils download this DD IPL Team app now & cheer yournfavorite team.